Keeping your liver free of toxins as much as possible will lend you some health favors. Liver is one of the most important organs in the human body. All the organs can keep the liver from performing its function if they are full of toxins. It is also very difficult to get rid of the excess pounds in that case. 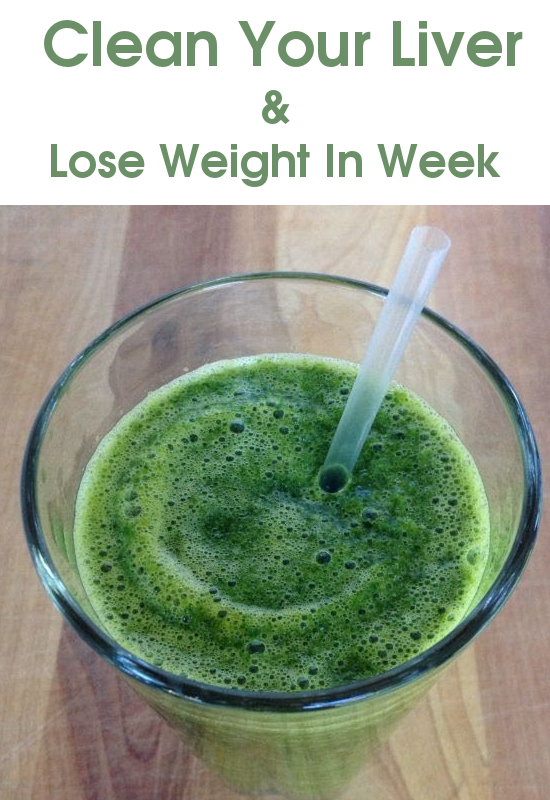 If you really want to improve your overall health and lose weight at the same time, I would encourage you to incorporate this miracle drink into your weekly diet.